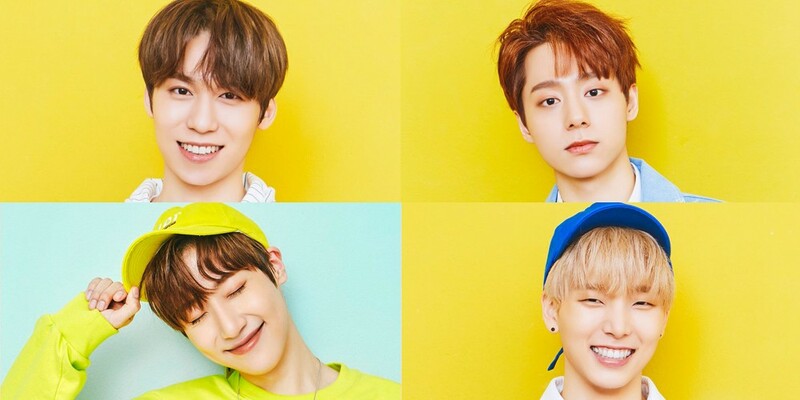 Many may recognize the 5 members of MAS from KBS2's 'The Unit', while members of RBW Boyz made their names known through Mnet's 'Produce 101' season 2 and JTBC's 'Mix Nine'. 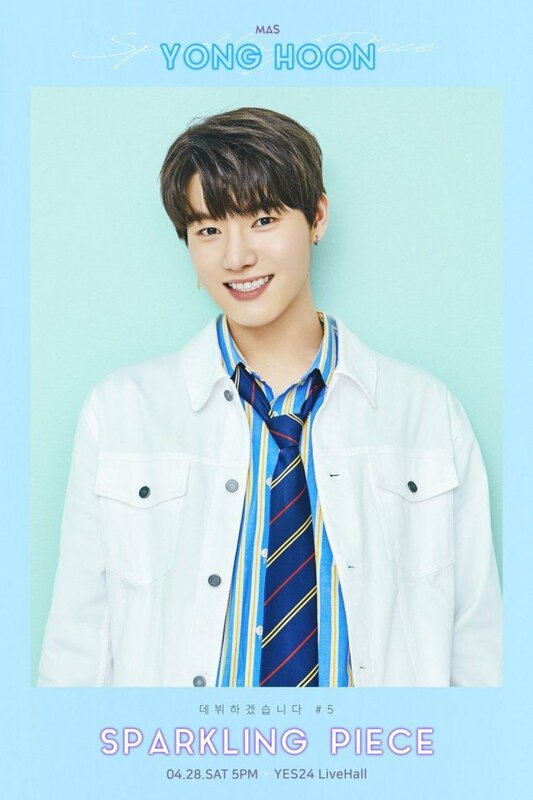 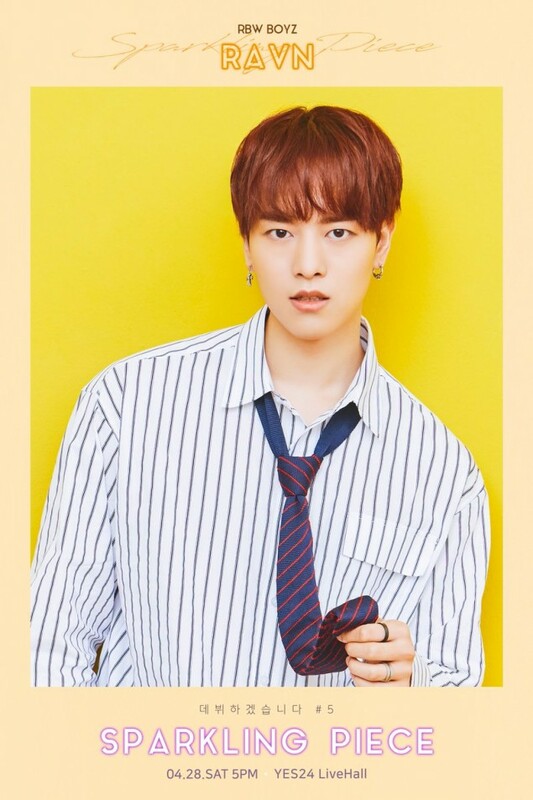 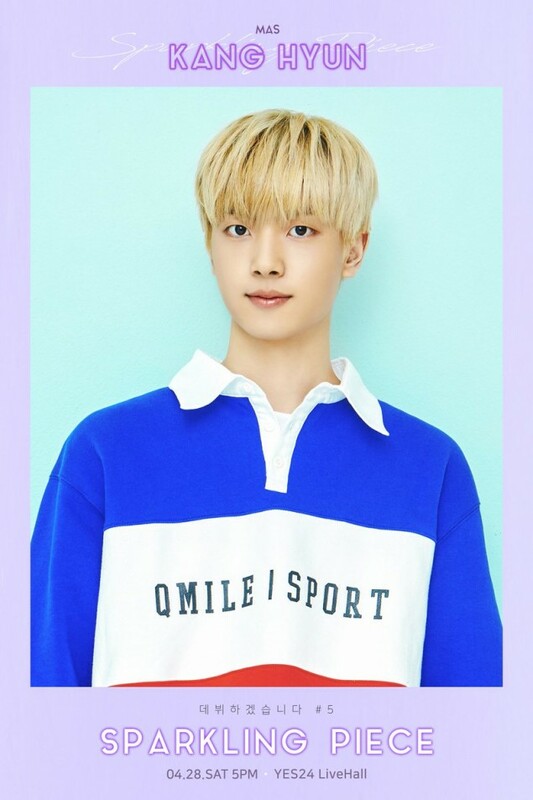 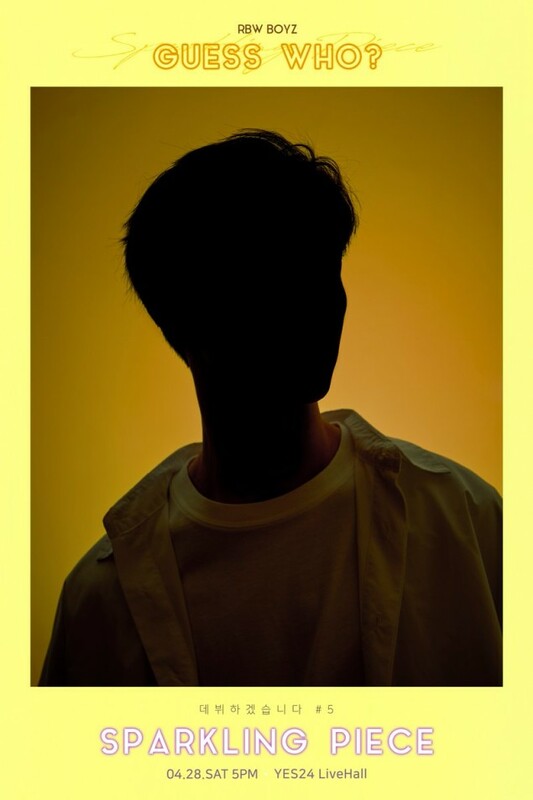 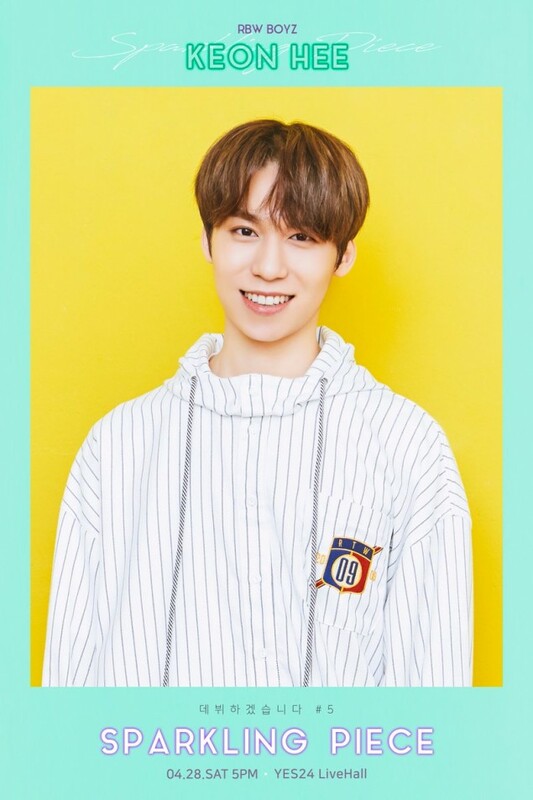 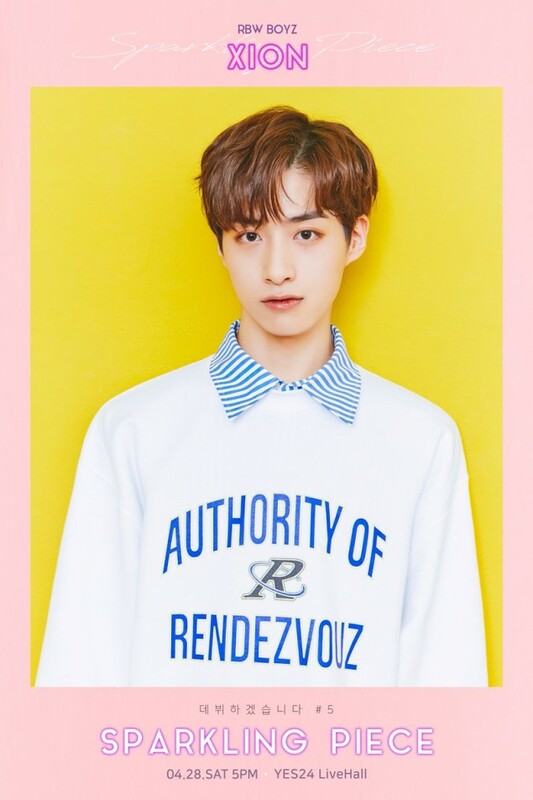 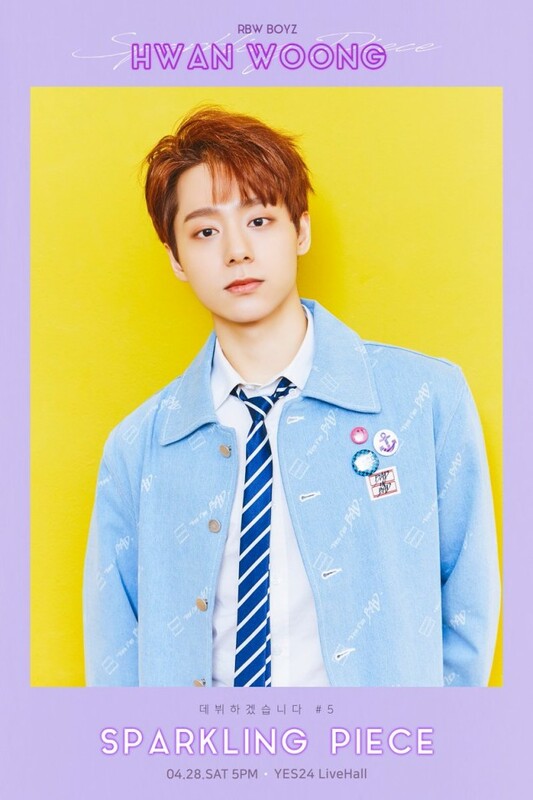 But in addition to members known through 'Produce 101' and 'Mix Nine', RBW Boyz recently introduced a brand new trainee - named Xion - with another mystery member, to be revealed soon. 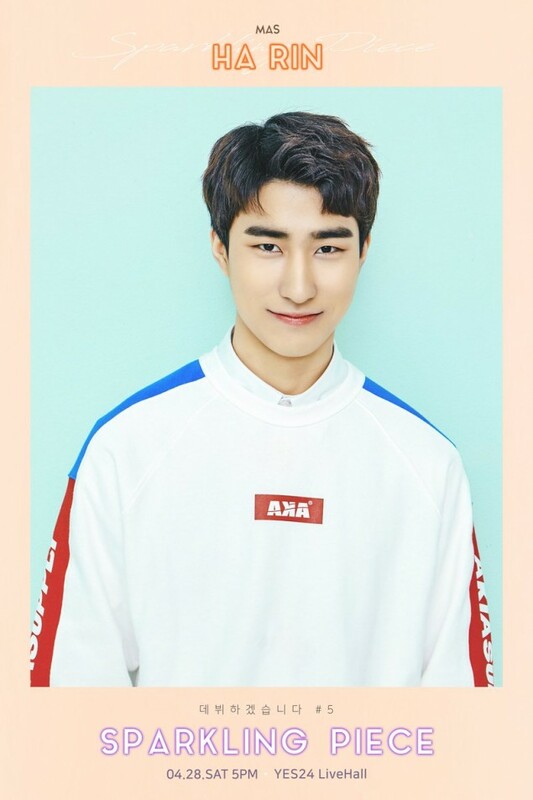 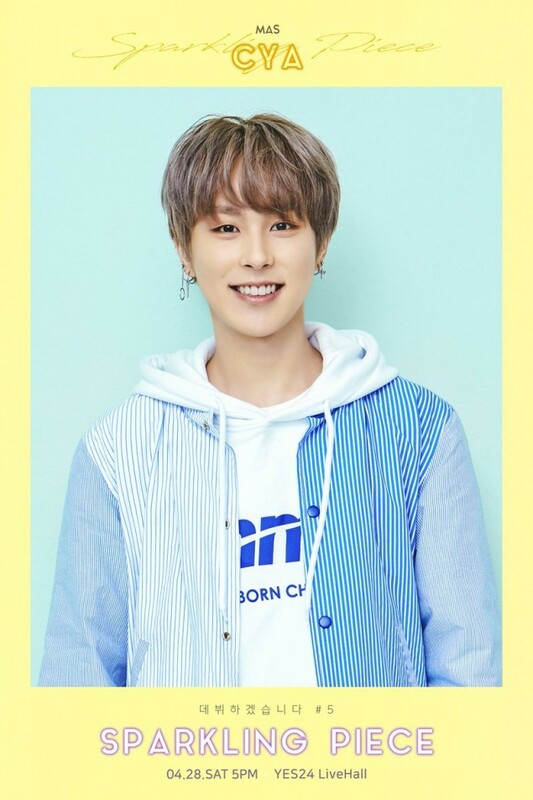 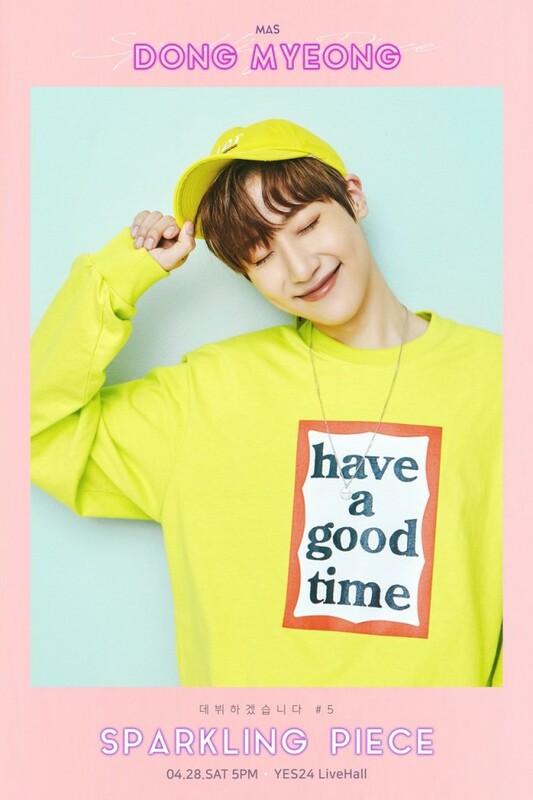 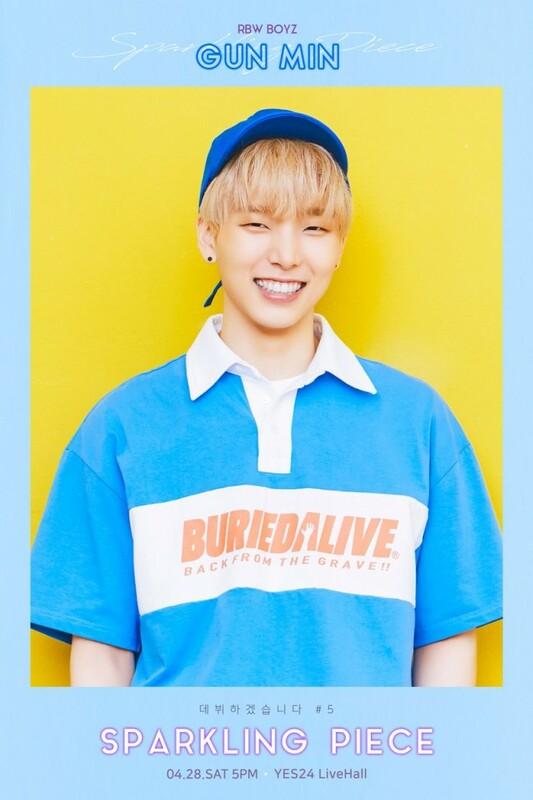 Check out the RBW Boyz and MAS members' individual 'Sparkling Piece' posters below, while you wait for more on the two teams.